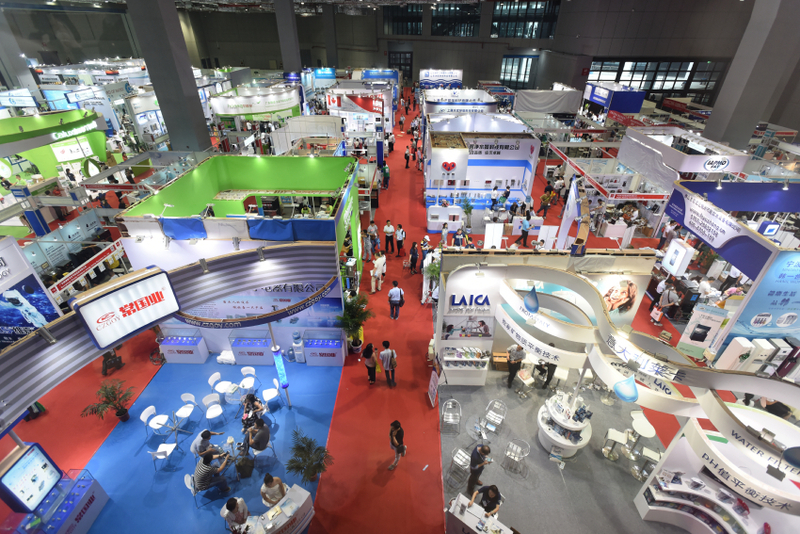 water professionals at Aquatech China, 15 - 17 June 2016! You are invited to attend Aquatch China, Asia's largest exhibition for process, drinking and waste water. We offer you 3 action-packed days that provide the ideal platform to make profitable business relationships, offer an easy access to the Chinese water market, exchange ideas and enhance know-how. China’s government is making ambitious efforts to improve water management and infrastructure throughout the country. The water challenges in China make the water sector a relevant industry to invest in for water industry companies. Why visit Aquatech China 2016? Aquatech China brings together the worlds of water technology and water management It presents integrated solutions and a holistic approach to the water challenges Asia is facing It features the best possible range of new and proven products on process, drinking and waste water See unique novelties and advanced technological findings Attend the Aquatech Conference and the AquaStages and learn about best practices and progressive solutions.